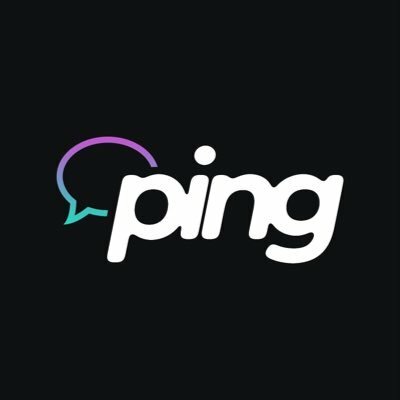 Ping Patrol is and AIO personal monitoring that is customizable to any specific interest. At the moment the price is $5 monthly. Ping Patrol is an AIO personal monitoring that is customizable to any specific interest. At the moment the price is $5 monthly. Currently, the bot is in beta, sometimes the team holds giveaways, where you can win one copy for free. The massive update will be soon, stay tuned.